There is so much you can capture in Central Park. 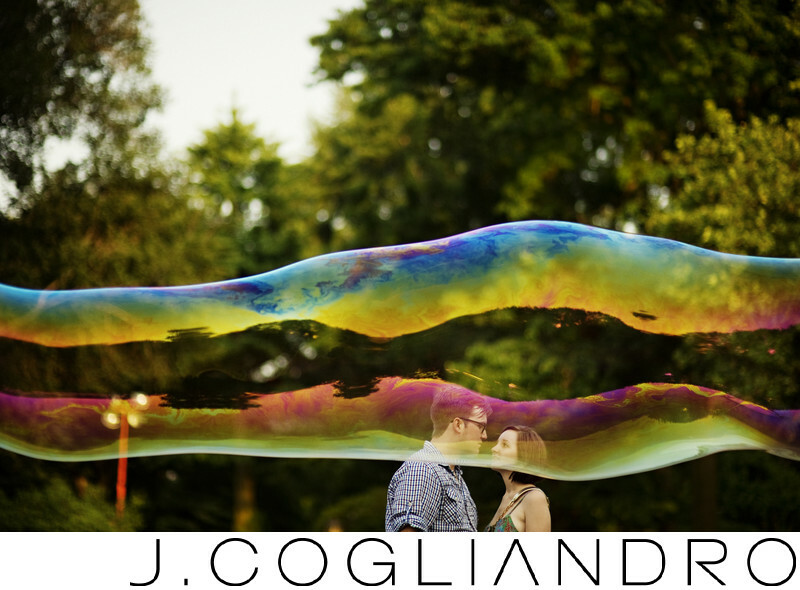 I took my dear friends through the park and stumbled upon some performers playing with bubbles. The result, a fun and unique engagement photo. New York always showcases different characters.